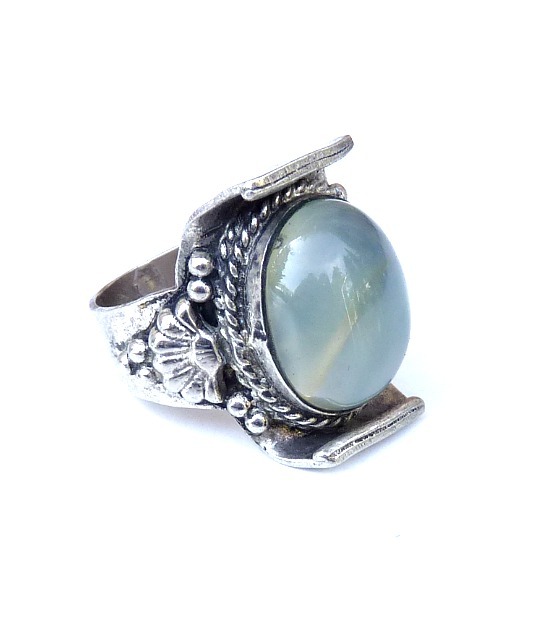 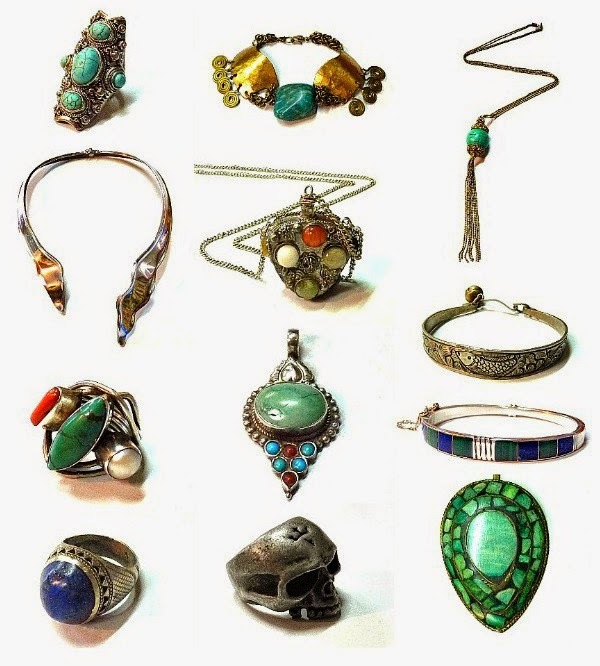 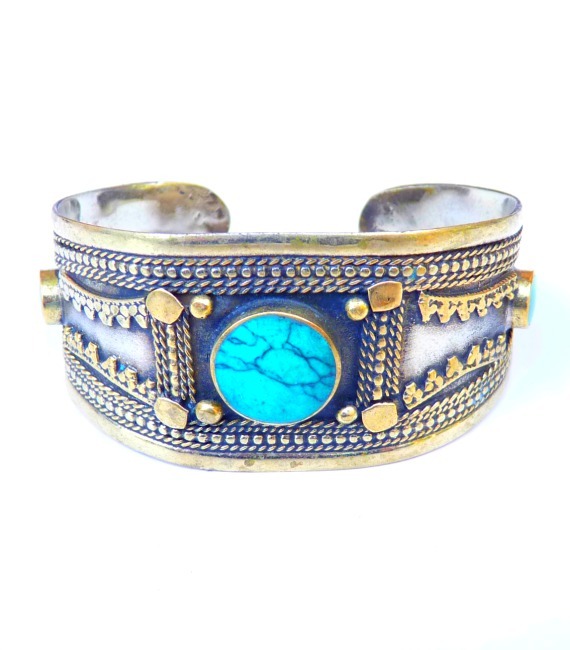 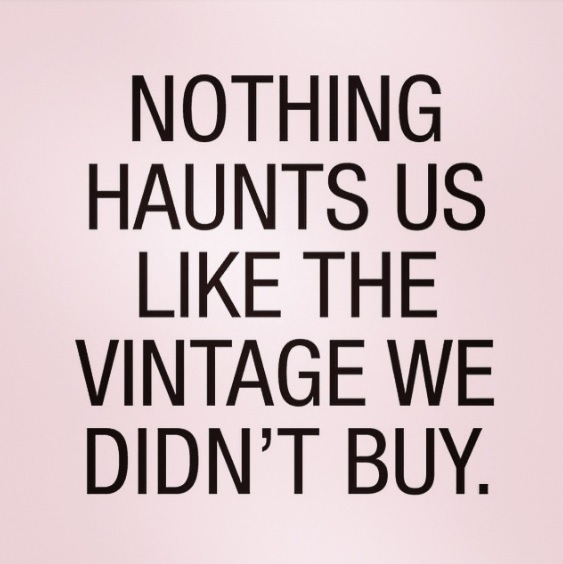 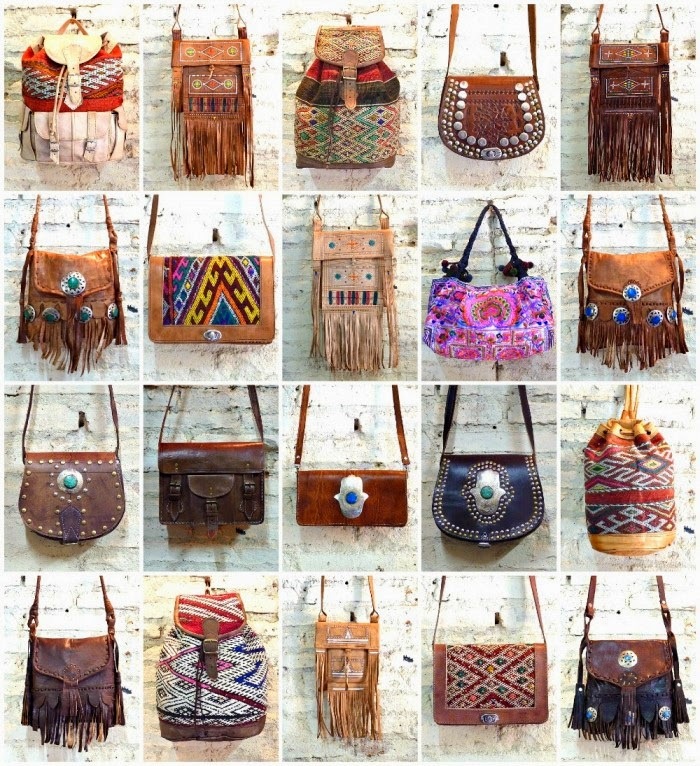 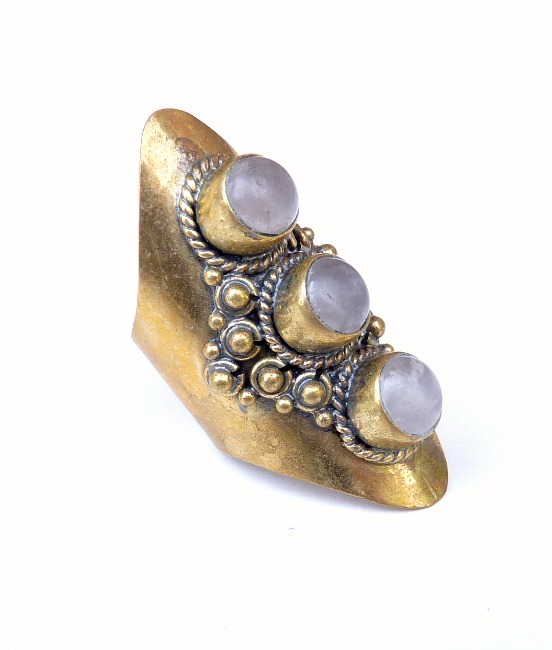 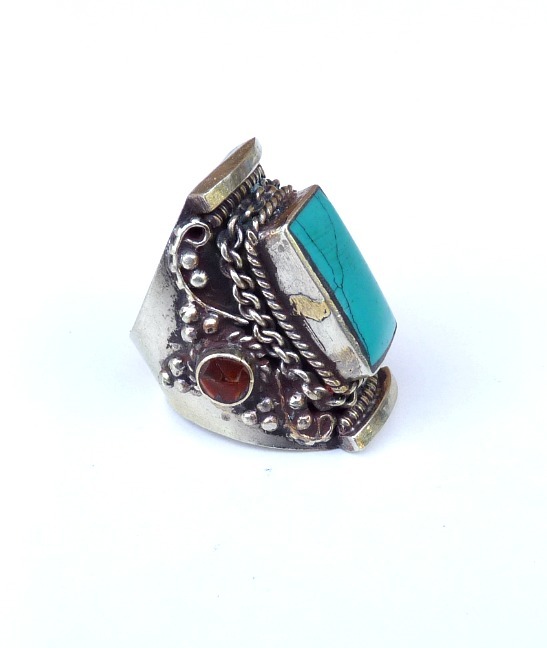 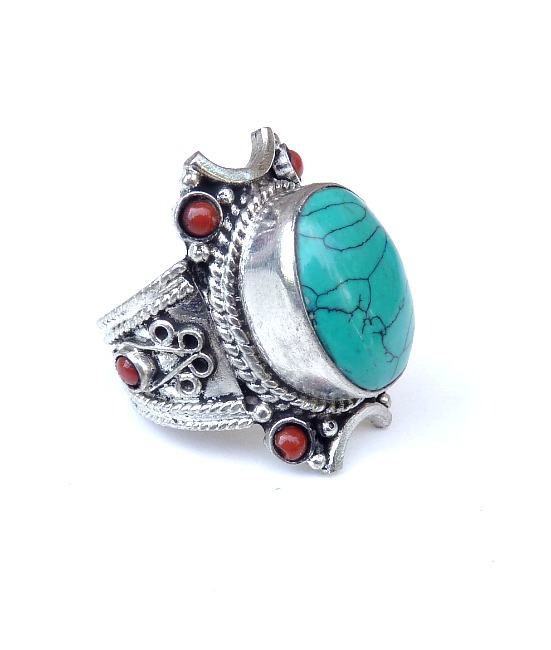 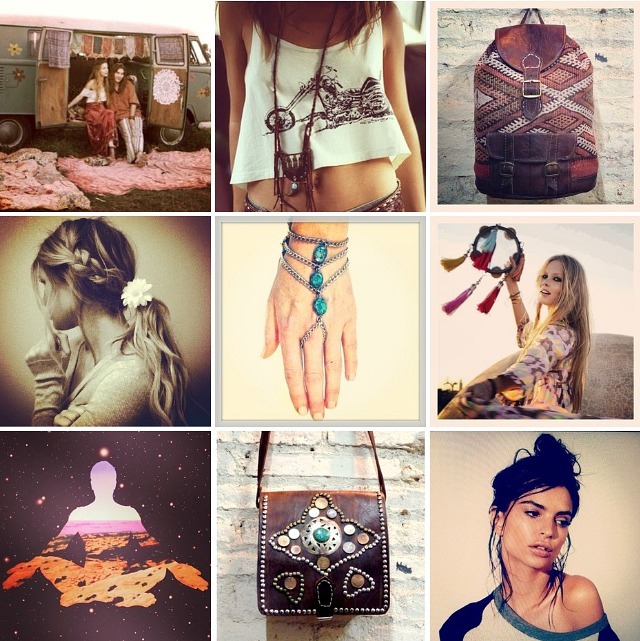 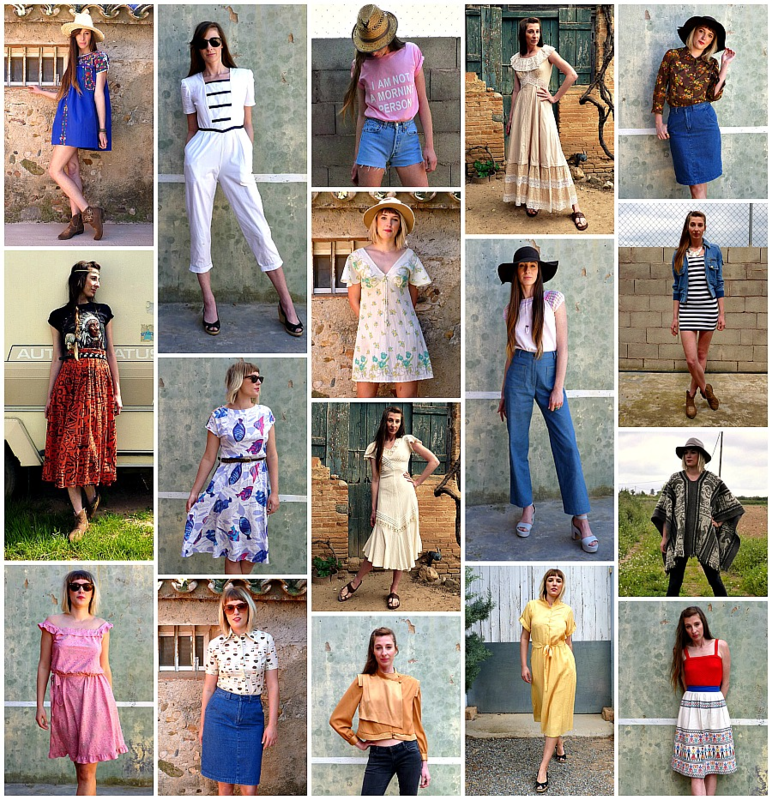 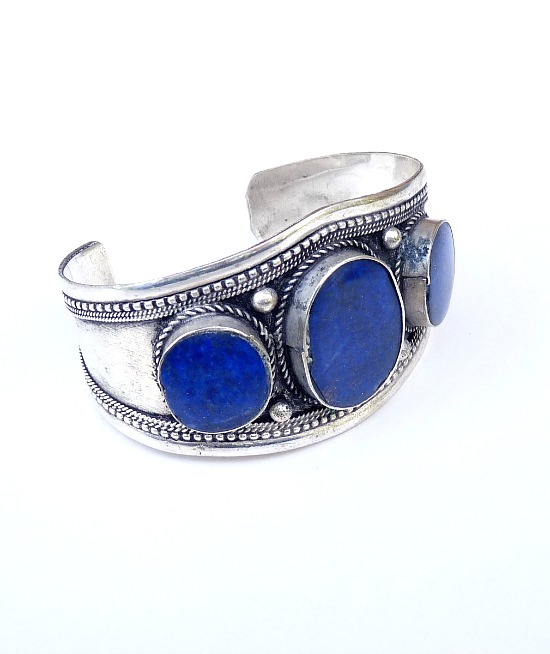 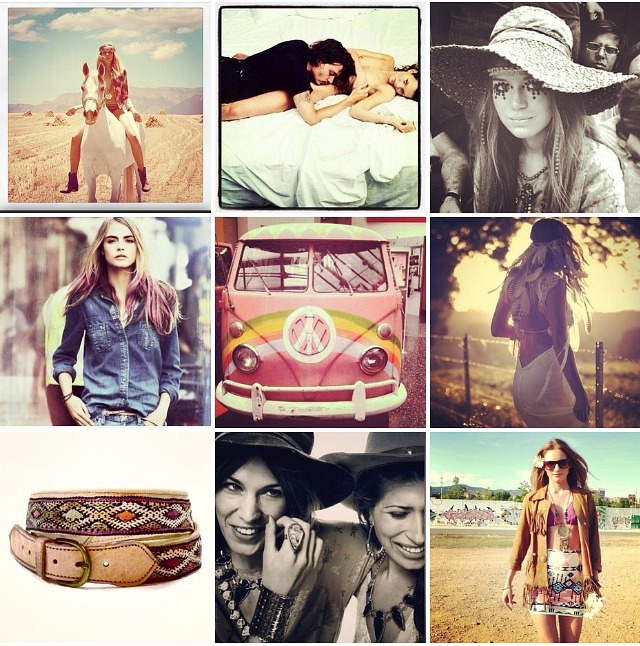 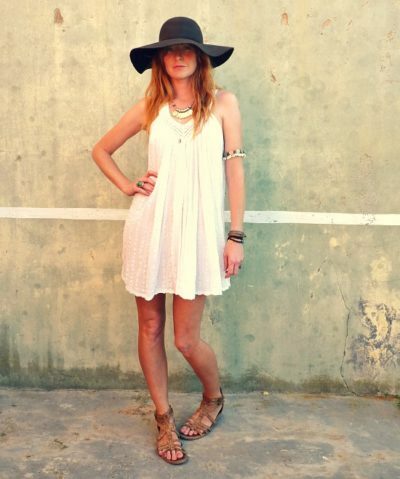 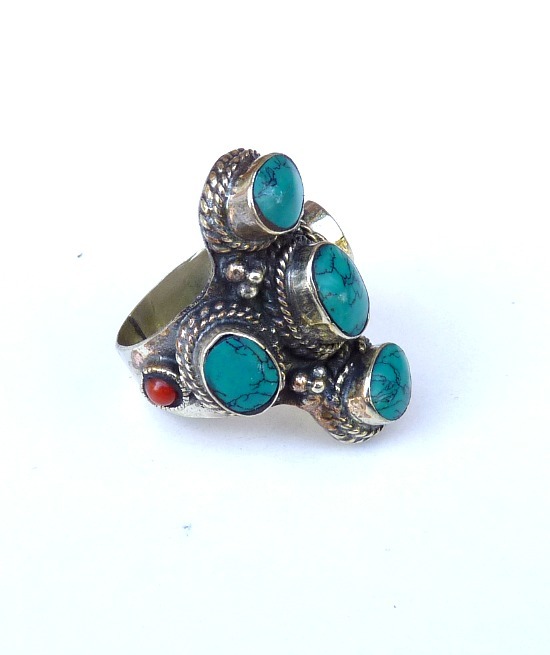 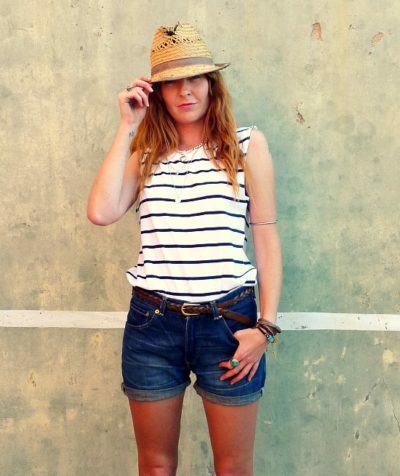 here at the stellar boutique we know you share our love of vintage boho jewellery. 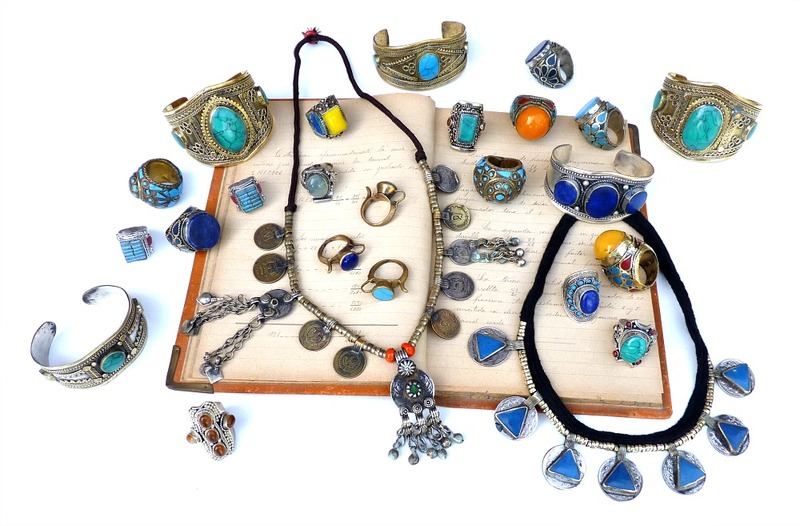 so you’ll be delighted to know we’ve added a stunning new collection of 60s hippie jewellery just in time for christmas! 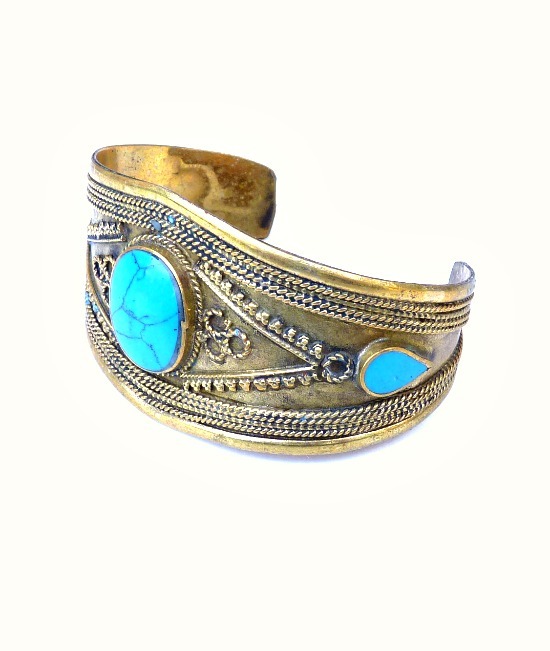 with everything from chunky brass bangles with lapis lazuli stones to gorgeous decorative turquoise rings, this collection will make your christmas jingle with authentic boho bells!